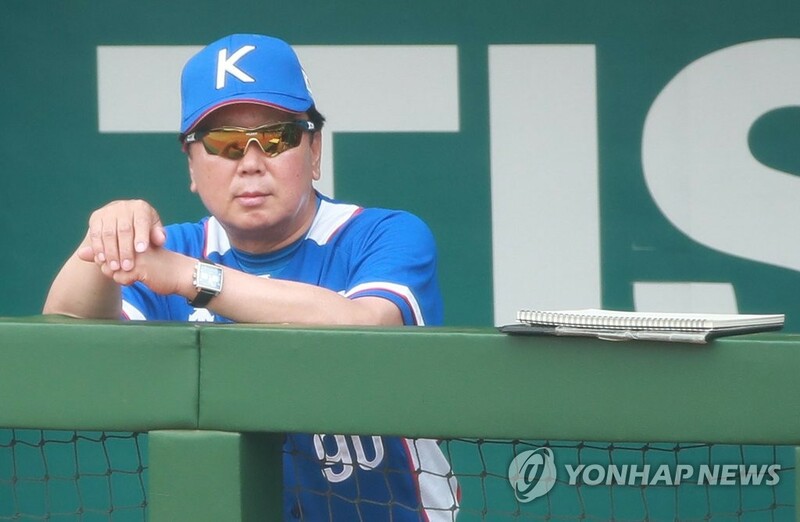 SEOUL, Nov. 14 (Yonhap) -- Pitching legend Sun Dong-yol's stint as South Korea's first full-time national team manager has come to a abrupt end amid controversy over his Asian Games roster selection. 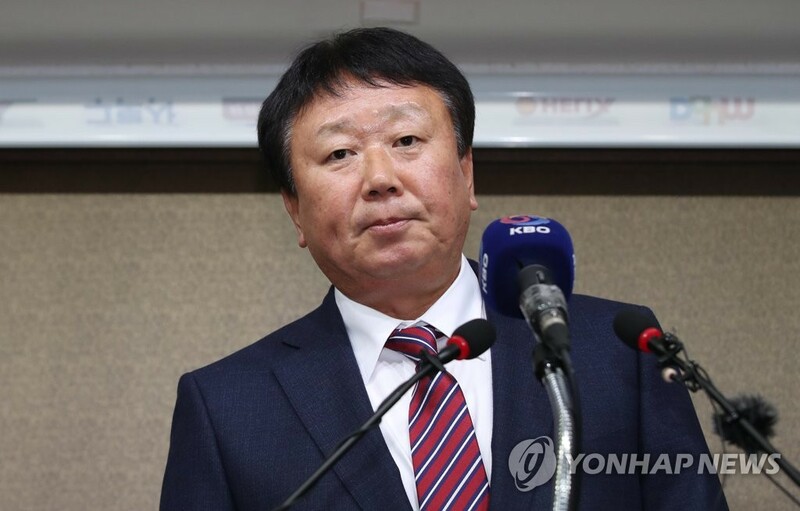 Sun, who was appointed South Korea's first full-time manager for the national baseball team in July 2017, announced his resignation Wednesday. 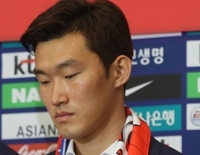 Sun was contracted until Tokyo 2020, should South Korea qualify for the Olympic Games, but he was only able to stay with the national team for 16 months. In his first press conference, Sun said he had set his sights on the Tokyo Olympics. He made a fine start with the national team, taking a runner-up finish at the Asia Professional Baseball Championship (APBC) -- a tournament also featuring Japan and Chinese Taipei that was open only to players under 24 -- in November 2017. 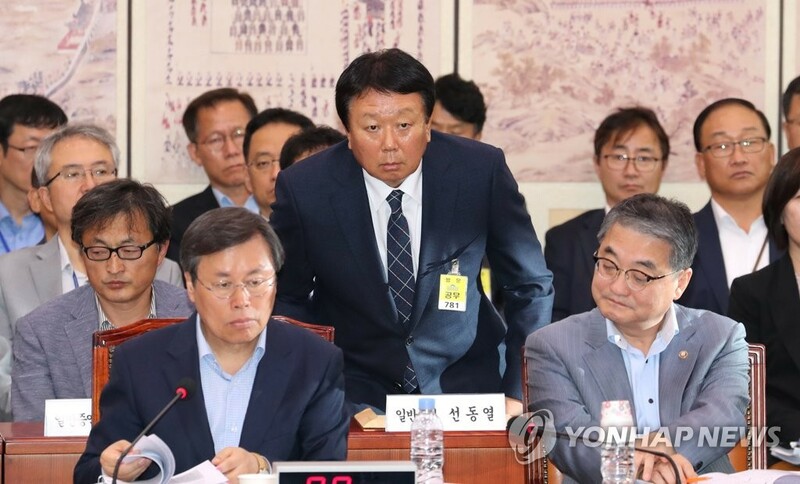 At the parliamentary audit, Sun denied any wrongdoing while assembling the national team, adding that he never considered players' military service status. 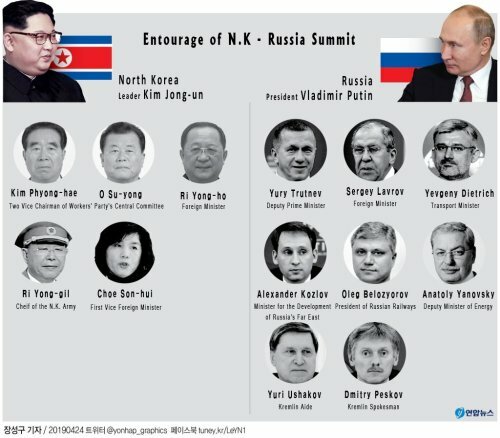 However, Sun did apologize for failing to properly gauge public sentiment regarding the athletes' and their military exemptions. 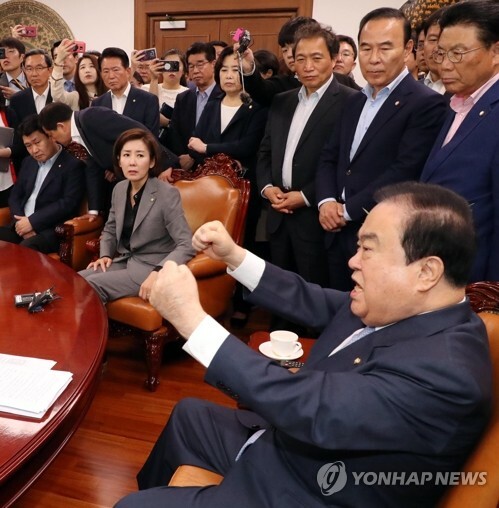 At the press conference explaining his resignation, Sun said he felt "miserable" when his team got no warm reception at home, even though they were returning with the Asian Games title. Sun added that harsh comments by one lawmaker at the audit also pushed him to step down from his post. 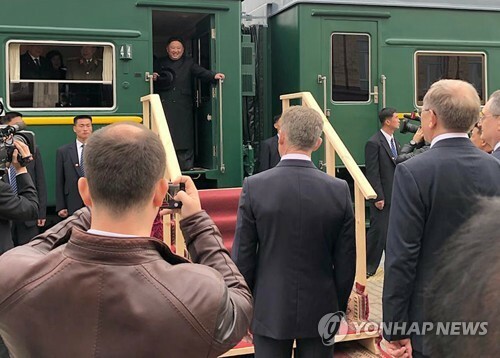 Chung, who was also called in as a witness by lawmakers, said at a parliamentary audit that he thinks there's no need for a full-time manager unless there are a lot of international competitions. 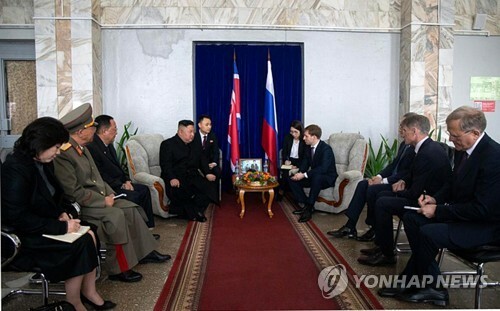 Chung also criticized Sun for scouting players for the Asian Games by watching KBO games on television instead of going to ballparks, saying that those actions were "no different than an economist who only studies data and numbers without going out to inspect markets." Chung later met with Sun and explained what he meant at the audit, but it was apparently too late to reverse Sun's decision. 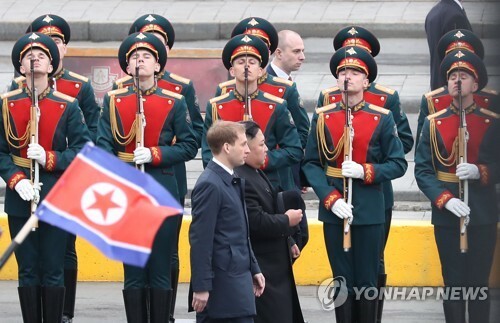 Sun didn't reveal his future plans after quitting the national team. But in a statement to media, he hinted at staying in the baseball industry, saying, "My passion for baseball will not change." The KBO, which revealed that it had not expected Sun's departure, is now tasked with finding a new manager. 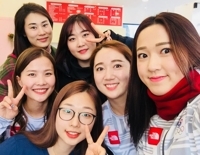 South Korea's next big event is the 2019 Premier 12, which will double as a qualifying event for the 2020 Tokyo Olympics.